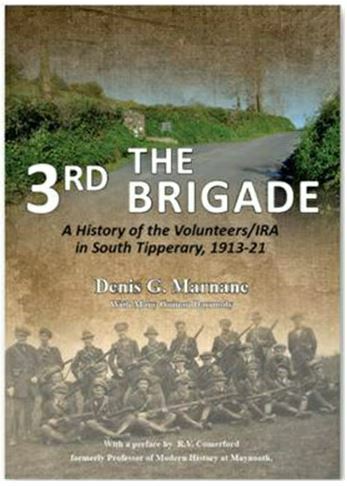 All are welcome to The Source, Thurles, on Tuesday 10th April at 7.30pm to the launch of ‘The 3rd Brigade: a history of the Volunteers/IRA in South Tipperary, 1913 – 1921’ by Denis G. Marnane and published by Tipperary County Council Library Service. 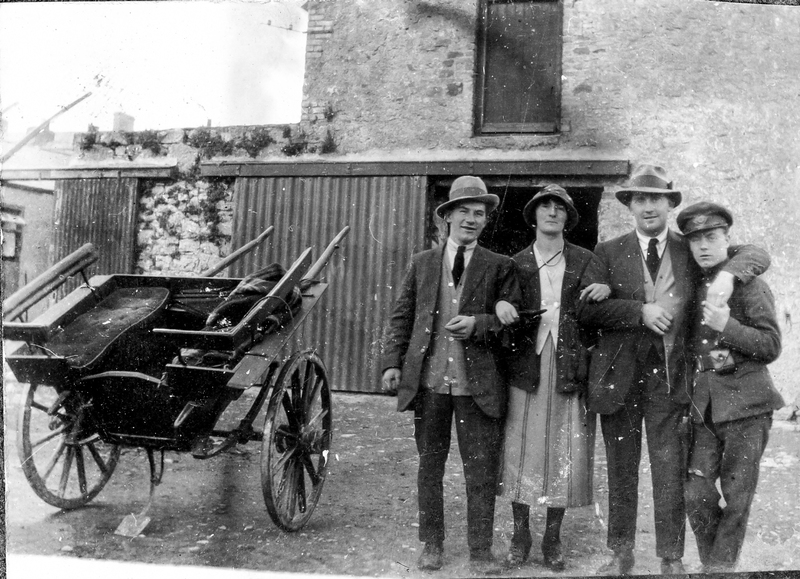 It is widely acknowledged that Tipperary was one of the most active counties in the War of Independence. Now, author Des recalls this period using resources such as the Bureau of Military History Witness Statements and Pension Applications, and, of course contemporary local newspapers. To date, there has been no comprehensive account of events during those remarkable years when our state was forged. 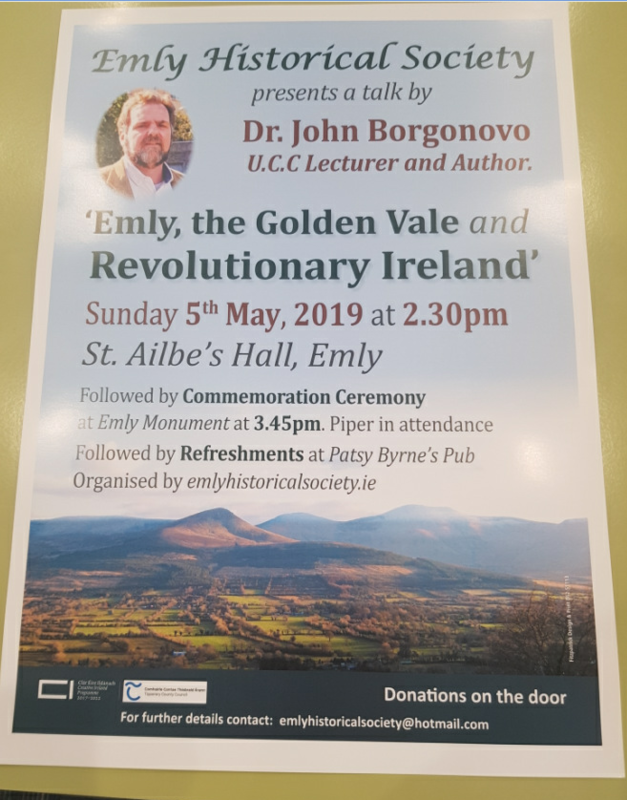 A few years ago, Sean Hogan told the story of the northern part of the county in his excellent book ‘The Black and Tans in North Tipperary’ and now with ‘The 3rd Brigade’ the story of the entire county is complete.